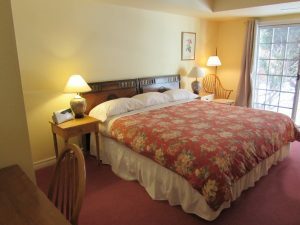 All of our rooms include high-speed complimentary WiFi, 4K smart televisions, central air conditioning and ensuite bathrooms. 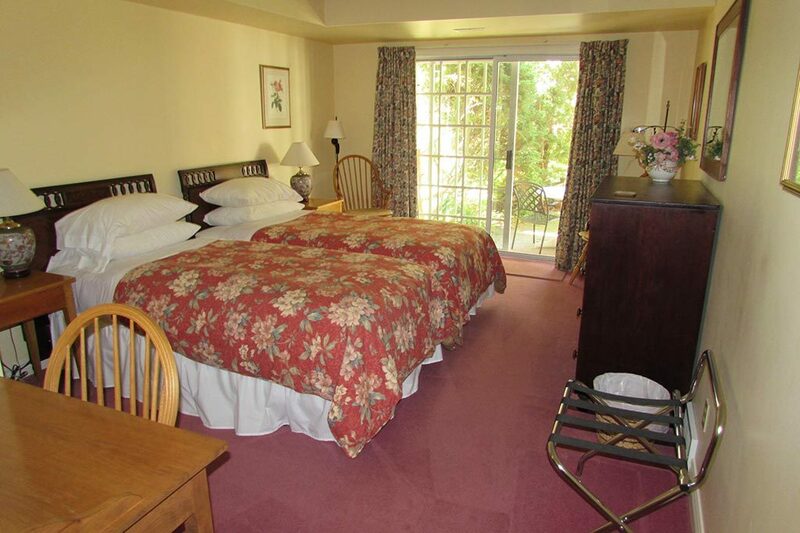 On-site parking, complimentary beverages, ice machine and glassware are available for our guests. 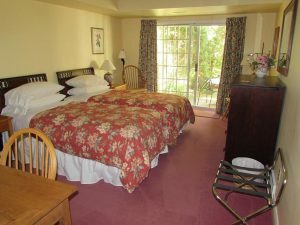 For holiday prices, please call in. 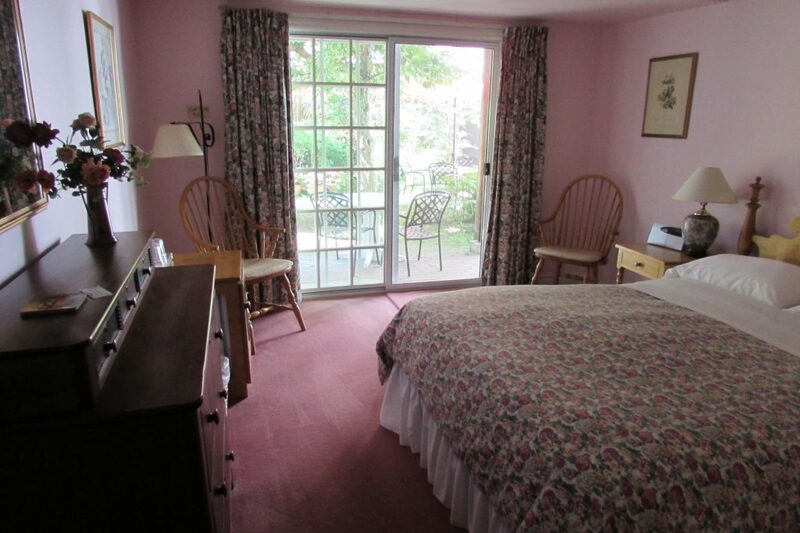 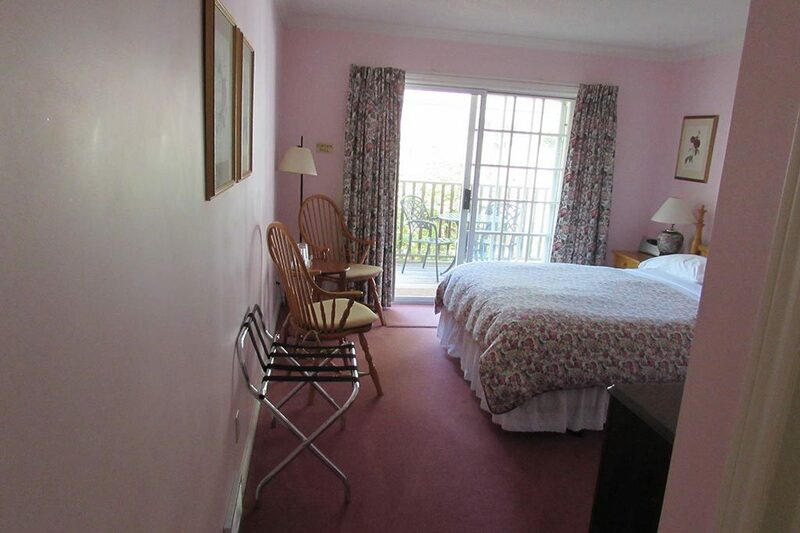 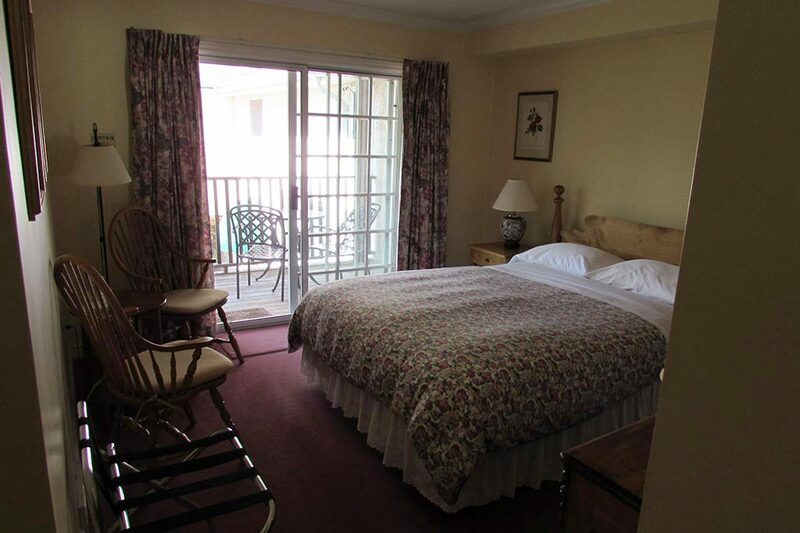 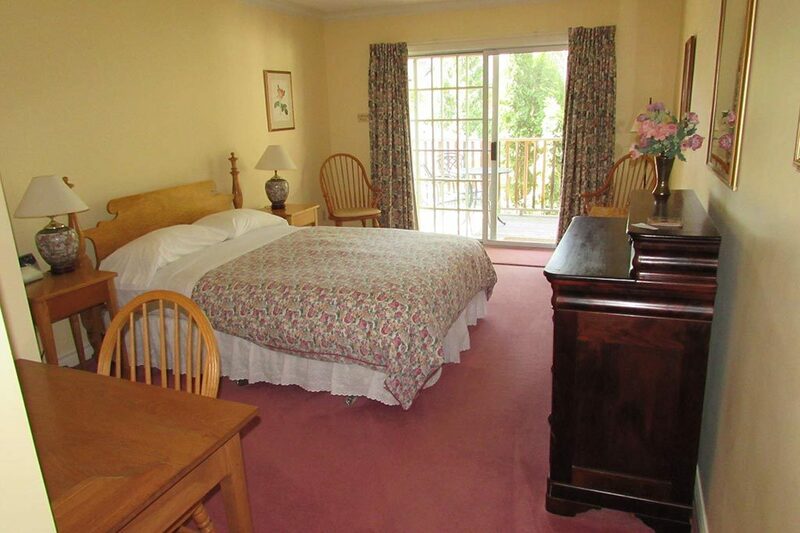 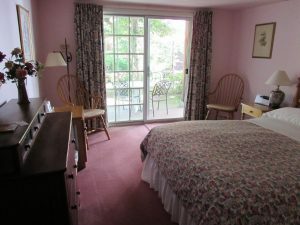 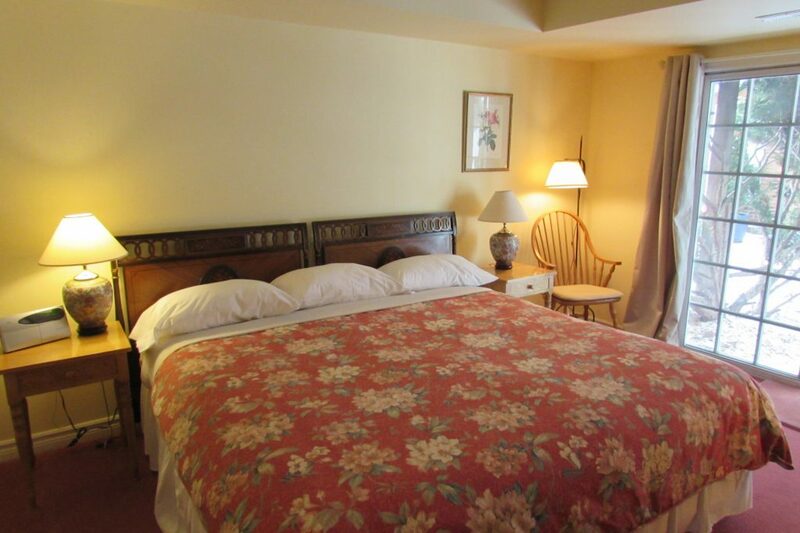 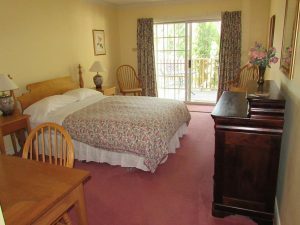 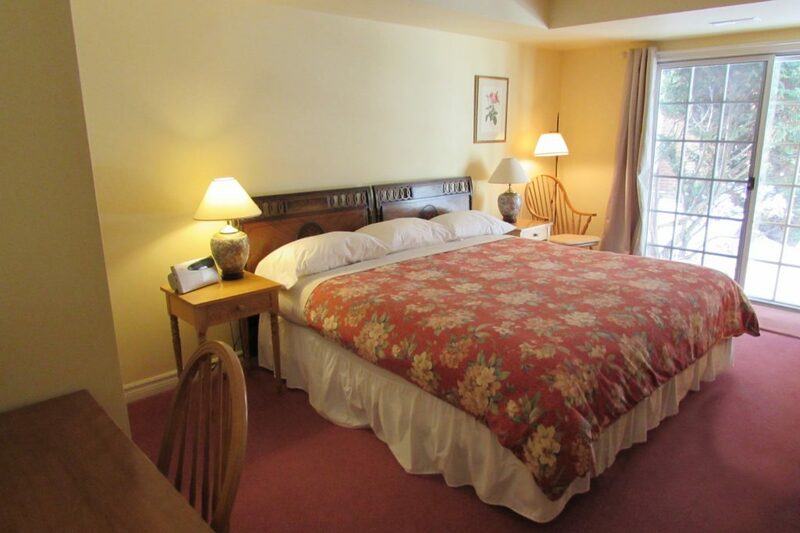 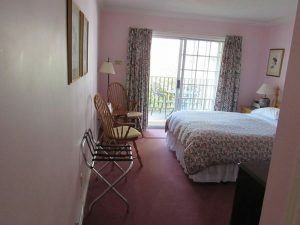 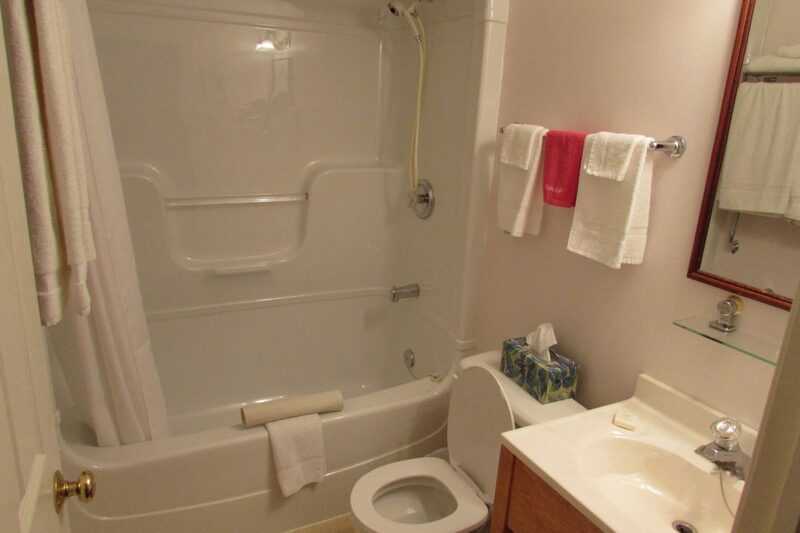 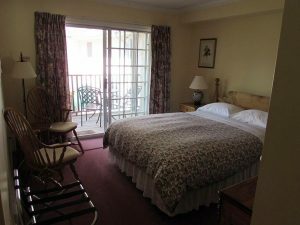 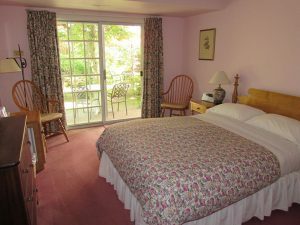 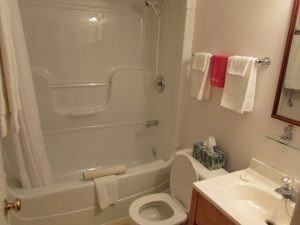 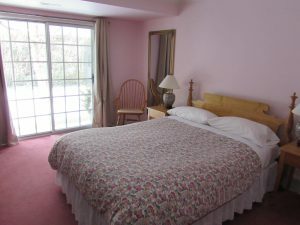 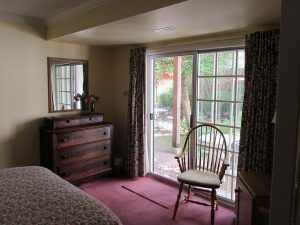 Get a better idea of what our rooms are like by viewing the photos in our gallery. 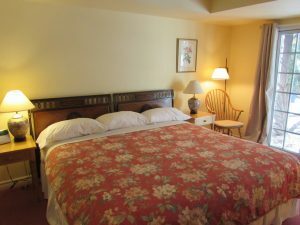 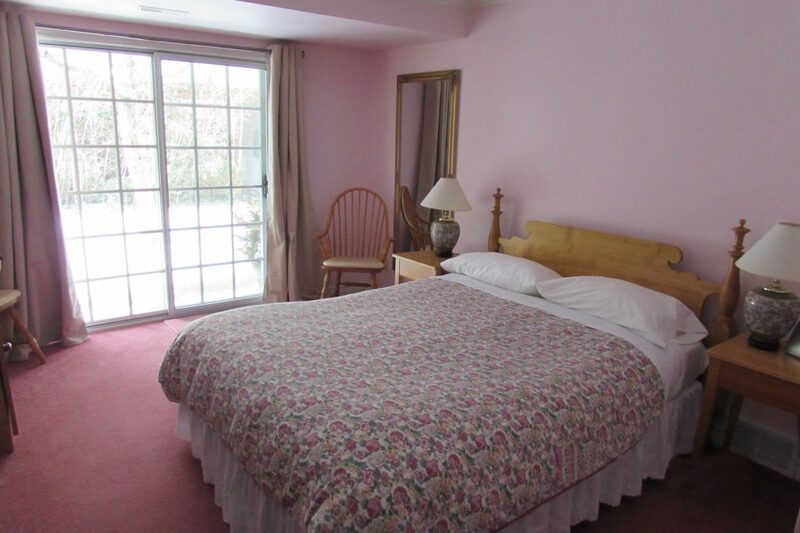 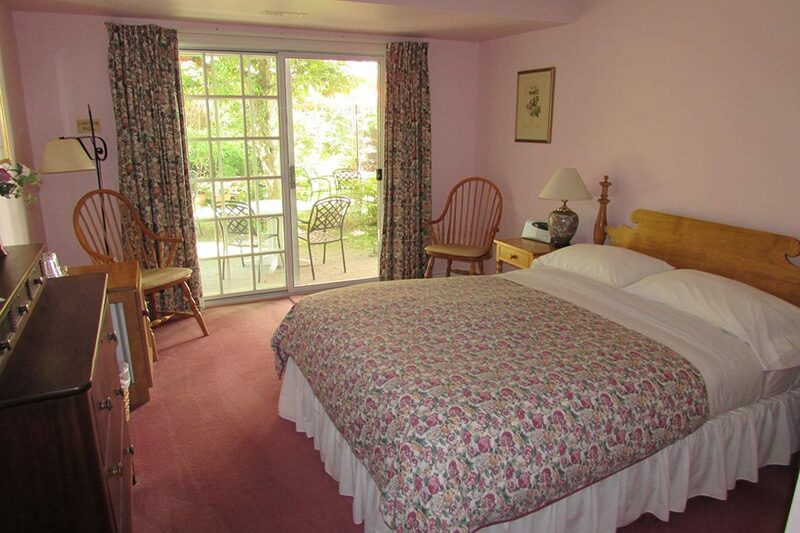 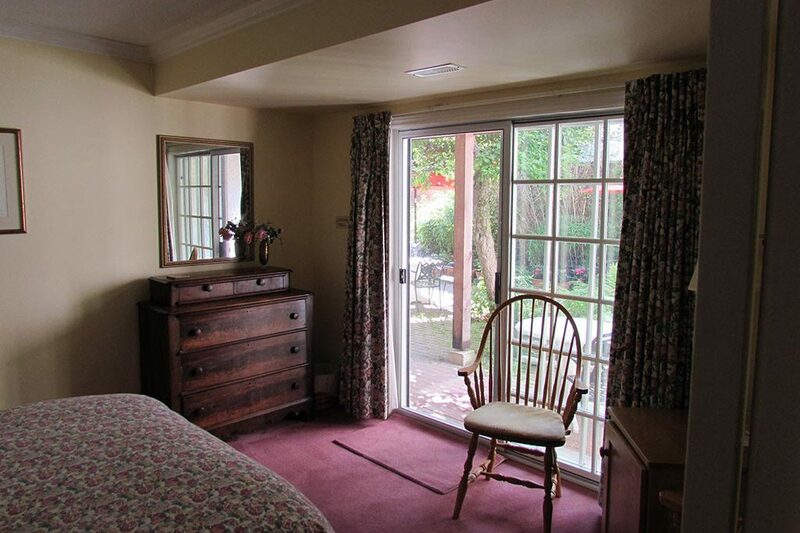 We invite you to explore our Blairpen House Country Inn by using the virtual tour below.